If you’re in need of Building Supplies to build your New Dream Home or a small to medium Home Renovations project, use ImRenovating.com to find Building Materials Suppliers in the Local Ottawa area. Our listed Building Supply Retailers carry a wide range of construction materials for any size project including lumber, framing materials, windows and doors, roofing materials, floor and roof trusses, brick and stone, marble and granite supply, as well as many concrete and cement products to get you off to a great start. Most of our Building Material Retailers carry a long list of your favorite and most trusted Brand Name Construction Materials and Products that you have grown to rely on. Whether you are repairing your driveway with a patch, or a considering major home improvements or an addition, our well known Building Supplies Companies listed on ImRenovating.com in the Local Ottawa area have the Home Improvements Products and Supplies you are looking for when you need them most and in most cases can arrange same day delivery on in stock construction materials and will also be pleased to accept special orders for products not in stock. When you undertake a new building or construction project, you want to be able to find exactly what you need, exactly when you need it. Our listed building supply experts continually strive to provide the most contemporary and well-informed advice, while also carrying the top brands and materials on the market. They want you to be able to stay ahead of the game, spend wisely, and get more out of your new building investment. For residential, commercial and industrial construction, our listed building experts carry the trusted brands you trust to get the job done right. Whether you are undertaking a large or small scale project, you’ll find only the highest quality construction tools and building materials. If you’re eager to get started on your residential or commercial building project, but you don’t have the means to transport the materials, don’t worry. 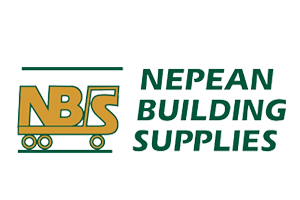 Our Ottawa area building supply specialists offer professional crews and fleets of trucks which are always moving to provide fast and reliable delivery. They have specialized equipment including boom trucks that handle even the most cumbersome products. They don’t just drop your delivery off on the road, they will go the extra mile to unload and place the products wherever your job site may be. For even more specialized orders, some of our listed building materials retailers even provide rooftop delivery for shingles and roofing projects. This sort of care and customer service will allow your project to stay on schedule, and reduce the amount of time you spend waiting on the job site. It doesn't matter what type of roof you have, flat roofs, steel roofs, residential or commercial, they can help. Through the listings you find on ImRenovating.com, you will be able to choose from a wide range of materials like low-maintenance and environmentally friendly roofing to more aesthetically appealing options as well. Sometimes, taking on a large-scale building or renovation can be overwhelming. In these situations, it helps to have the advice of an experienced building supply expert to put you on the right track. When it comes to providing the best customer experience, our listed Building Material Suppliers support this goal by having a keen eye for the most cutting-edge and quality building materials while simultaneously providing expertise regarding any building situation. Not only that, they also offer you the tools and advice on maintaining cost-effective solutions, and a genuine desire to help you achieve your construction goals. Whether it’s a small home renovation or a large-scale development project, our building supply retailers in the Ottawa area will work together to ensure a safe, efficient and courteous experience during each and every communication. 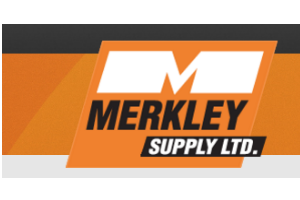 They employ some of the best and brightest in the building supply industry and will make it their goal to meet or exceed all of your expectations. Whether you’re building a small shed in the backyard, or constructing a new commercial development, our building supply professionals will offer you the advice and the construction materials to get your project off the ground. 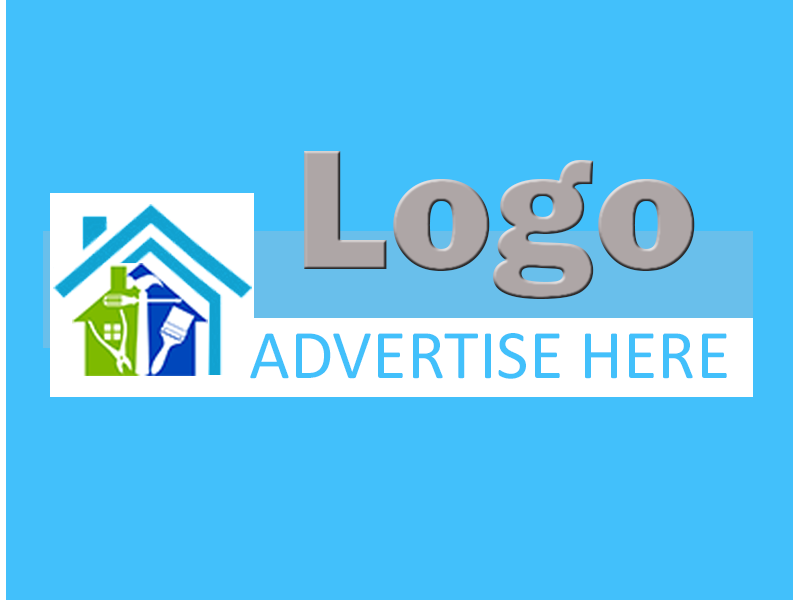 Are you looking to get started on a project for your home or commercial space? One of the first things to get in order are the materials you will be using to build or construct your project. Our listed Ottawa building materials retailers provide expert advice, quality projects and exceptional service to all clients served. Not only do they offer supplies, there are other services available such as home installs, tool rental & repair and design services. Our listed Ottawa building supply retailers have professionals that will help you select the right products with the best prices available and help turn all your dreams into reality. You may be an independent contractor or simply have a passion for all things construction-related. Whatever the case, you will feel like a child in a toy store when visiting one our Ottawa retailers for building supplies. Supplies are offered for a variety of projects, including masonry, drywall and insulation, marble and flooring, drain and concrete, lumber and plywood and aggregates. Other building products include steel mesh, custom seal angle irons and beams, waterproofing and drainage pipes, chimney supplies, pond accessories, filter fabric and more. If you are looking to warm up your home during the winter months, you can find lumber in one of our listed Ottawa retailers. The staff in our Ottawa retailers are helpful and knowledgeable and can aid in the search for the perfect materials. If it’s a warm season, you may want to tackle your outside project by picking a wood finish to protect decks, wooden fences and siding. You may want to take on building your own deck, cabana, pergola or screen room and are looking for expert consultation on the best projects to purchase. Our listed Ottawa retailers offer wood finishes that can withstand even the coldest Canadian weather while having low toxicity and being environmentally friendly. The construction industry is ever changing and it is important to talk to professionals who are up-to-date with new and innovative products. 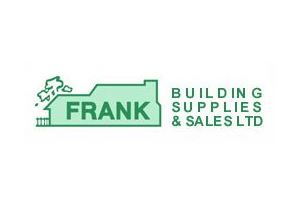 Visit one of our listed Ottawa building supply professionals today for the best in building supply advice. With the help of our Ottawa experts in building supplies you can create custom designed and expertly installed outdoor and indoor living projects. For all Top Quality Residential and Commercial Building Materials Suppliers in The Ottawa Area, look no further than the Building Materials section of ImRenovating.com, The Ottawa Area's Ultimate Trade Guide!